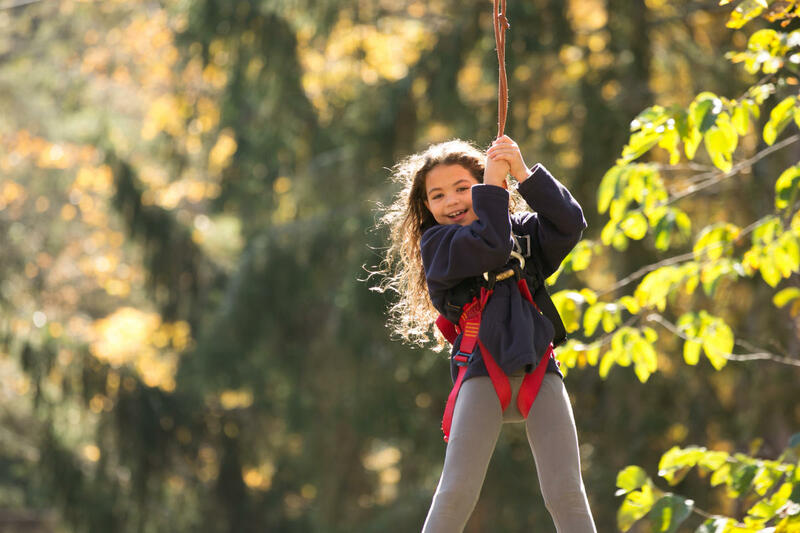 For fall foliage views you won’t find anywhere else, take a treetop zip line ride in the Pocono Mountains! Race along scenic stretches on a high-speed, high-adrenaline adventure! Fly solo or soar across the skyline in pairs!